The Python Standard Library contains hundreds of modules for interacting with the operating system, interpreter, and Internet—all extensively tested and ready to jump-start your application development. 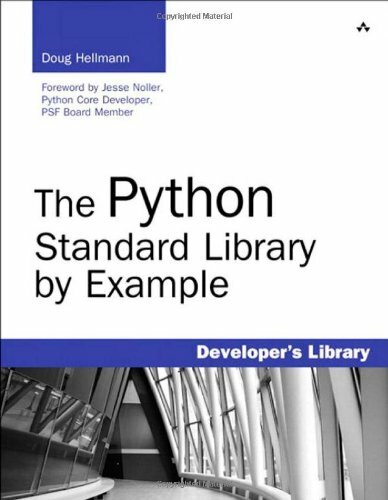 The Python Standard Library by Example introduces virtually every important area of the Python 2.7 library through concise, stand-alone source code/output examples, designed for easy learning and reuse. If you’re new to Python, this book will quickly give you access to a whole new world of functionality. If you’ve worked with Python before, you’ll discover new, powerful solutions and better ways to use the modules you’ve already tried.